Timney Trigger AR-15 Competition 3lb Single Stage .154"
Is a Mil-Spec trigger just not performing well for you anymore? Are you missing those easy shots during competition and timing out resulting in the walk of shame back to the starting line? Well not anymore. 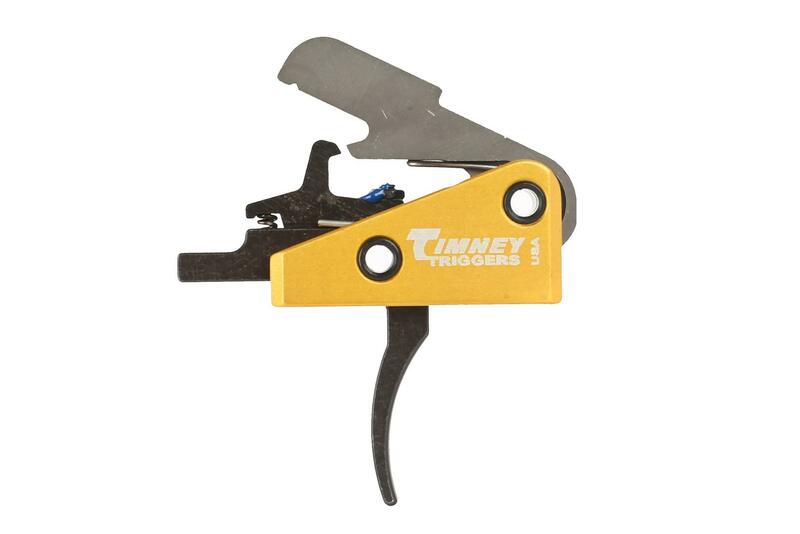 Improve your split times with the Timney competition AR-15 trigger and never place last in a competition again. 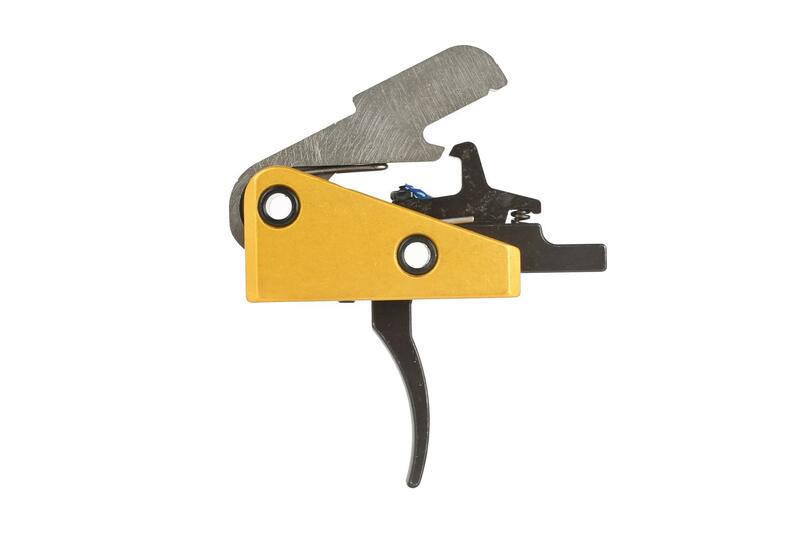 This drop-in trigger is extremely easy to install and comes from the factory with a 3-pound trigger pull. It also features a curved trigger bow that but also comes in a flat or skeletonized design depending on your preference. This is extremely important for 3-gun competition where trigger control is what will make or break your time. The reset is also very short, so you can pull the trigger much faster than standard Mil-Spec triggers. This drop-in fire control group is a great option for those looking to improve their speed on the competition line. The Timney AR-15 competition trigger is wire EDM machined from heat treated S7 tool steel with an aluminum housing so you don’t have to worry about it breaking after years of heavy use. The single-piece drop-in design is easy to install and is more reliable than standard fire control groups because it keeps dirt and debris from getting inside the mechanism. Each and every trigger is individually tested and calibrated by hand before leaving the factory floor. This trigger group is non-adjustable to reduce the amount of parts that are potential failure points so you can rely on it in any stressful situation. All engagement surfaces are precision ground to produce a smooth consistent pull that breaks in the same spot every time leading to greater accuracy. Timney Triggers was founded in 1946 with the mission to bring consumers high quality, precision AR-15 and AR-10 components. They have since built a reputation that resembles this sentiment by providing triggers that are optimized for competition use by competition shooters. 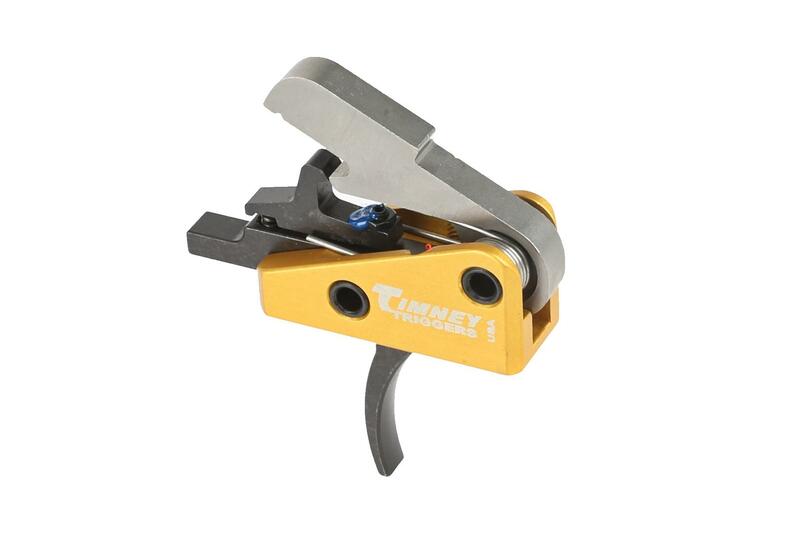 If you have an AR, it needs a Timney trigger. I put this in my Sig MCX.... WOW, what a difference!! I highly recommend! Would highly recommend this trigger to any AR-15 owner. This trigger along with a LANTEC Dragon Muzzle Brake will make a noticeable difference in control, reduced recoil, and the ability to stay on target during rapid fire. 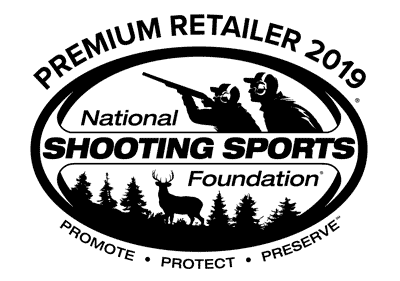 You'll get excellent service, an excellent price, and speedy shipping from Primary Arms! Super easy install. Trigger is super crisp and a light 3lb trigger. Great for long range shooting. What we expect from Timney we get it with this trigger. Easy to install and if you've never done a trigger change before, excellent instructions provided by Timney. I've bought two of these so far and will be buying a third shortly. As others have said many times, this trigger is so crisp and such a simple upgrade. I've improved my MOA by about 50% and they were pretty tight to begin with. Just can't say enough about Timney triggers. BTW, I have a Timney in my Remington 700 shooting .308s, very nice improvement in my 100-200 yard groups. Great price and delivery service as well from Primary Arms. Great price, excellent service, and FAST shipping!I'll be doing more business with them. This is the best AR trigger out there in my opinion. No creep and very light. Much easier to shoot consistent groups .Buy it. You'll like it ! Excellent trigger. Very simple installation.Shipping was quick and inexpensive.Very satisfied with both this trigger and Primary Arms. Would heartily recommend both to other customers. Great trigger. Great price. Fast shipping, couldn't ask for more. Trigger arrived fast, and great price too. Excellent product and it got here quickly, what else can you ask for. Awesome trigger!!!! Breaks clean and crisp!!!! Easily installed!!!! Have two of these plus others on rem 700's. Will be buying more in the future!!! Would buy another one from Primary Armsif I needed another one. Great company andproduct. Primary Arms service and product were top shelf. Better than expected, you could not ask for or receive better service or product. Great trigger breaks at 3 pounds with awesome reset. Drop in, no issues. Good consistent pull. Will probably put one in my next AR build as well. Primary Arms is quick and I had no issues with the order. Not only is it the best feeling trigger I have felt on a ar15 it secures the trigger pins by applying upward pressure on them. The quality and feel of this trigger is exactly as described by others. I'm very happy with my purchase, along with Primary Arms service.Thanks. Timney has some great triggers. This one was perfect for my build. Crisp break, not alot take up before the break. I love tiger and Primary Arms price and the speed of the shipping means I will buy from them afain. Great Service from Primary Arms. Great product! This is the best I have tried so far and was very easy to install. I built my new 6.8 AR with a mil spec trigger as part of the parts package and 7.5 # pull was too much. Last AR spoiled me with a 2 stage match trigger so I tried this one and it is way better. The thought of spending this much $$$ on a trigger did not thrill me but I am glad I did.